When Ora, a choral group founded in 2014, began recording their Many Are the Wonders release in February 2016, they were sadden by the death of composer Steven Stucky. They included his Motet originally premiered in 2006, O sacrum convivium. 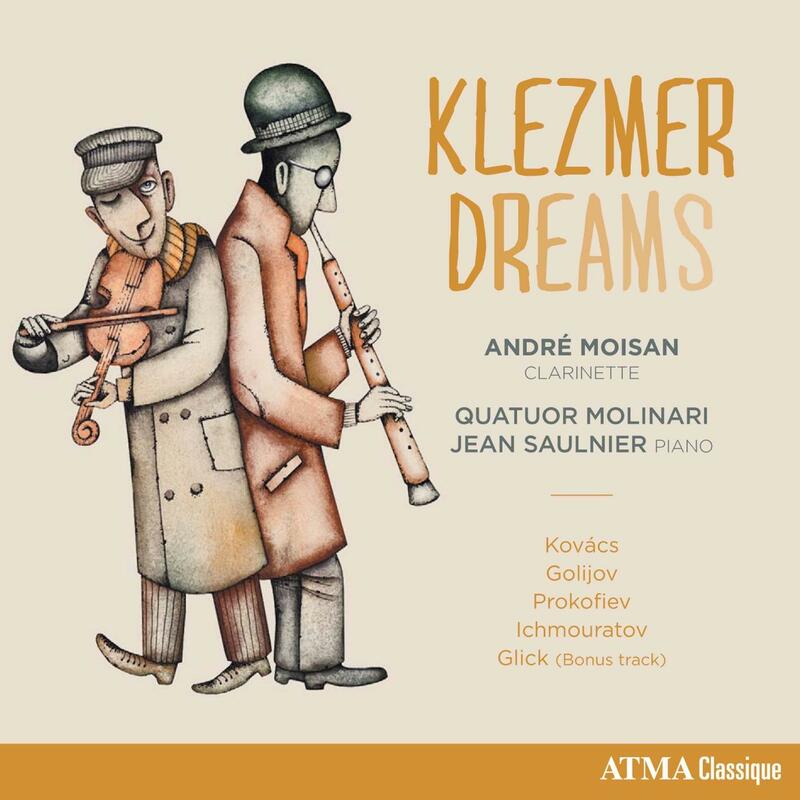 Argentine composer Osvaldo Golijov's intention for his clarinet quintet, The Dreams and Prayers of Isaac the Blind, was to fuse elements of Jewish klezmer tradition and themes with the forms of classical chamber music. Both of these works are featured on this episode of What's New. We also feature Yo-Yo Ma in Azul! 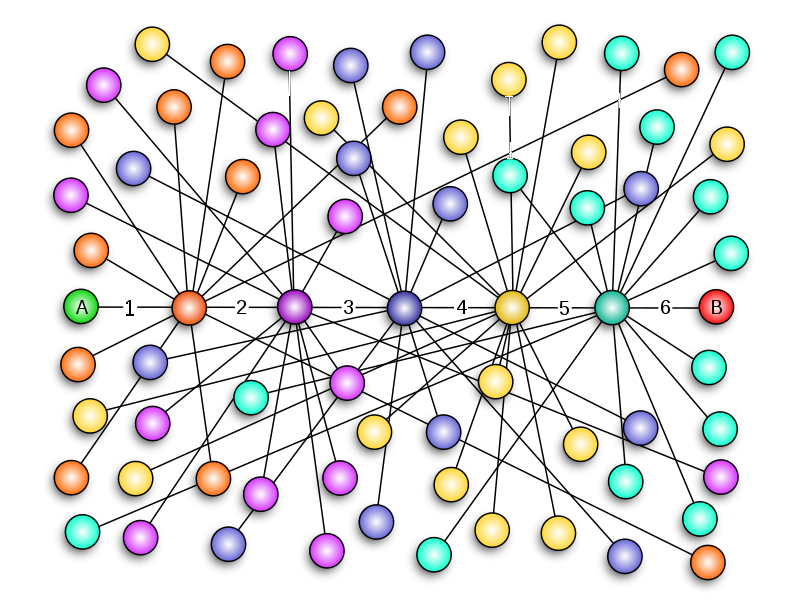 Six degrees of separation is "an idea that all living things and everything else in the world is six or fewer steps away from each other – you can connect any two people in a maximum of six steps." It was originally set out in 1929 and popularized in a 1990 play. You probably have heard of Six Degrees of Kevin Bacon! We’ll connect three composers, very easily – not only through the Pulitzer Prize in Music, but through study at Cornell University.